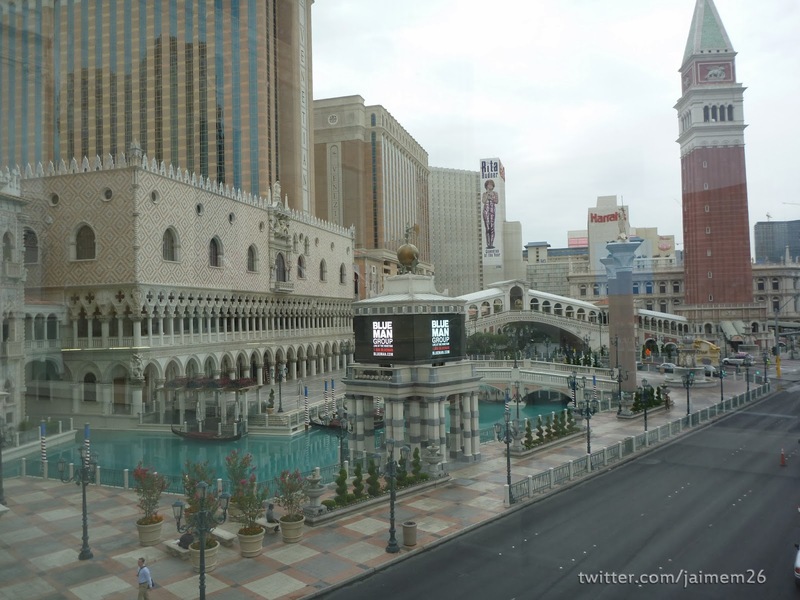 This week’s winner goes to friend of the show @Jaimem26 for his pic of Venetian at 6 in the morning and completely empty. The picture not only looks amazing because it captures a large portion of the property in the shot but it looks almost apocalyptic since it has no people in it. 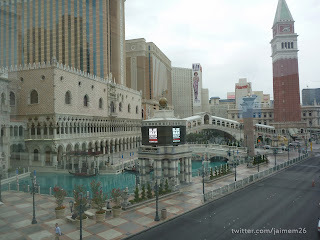 @Jaimem26 had several pictures from that day’s trip of locations all over the strip normally overflowing with people completely empty including around the Fountains of Bellagio. We choose this picture as the winner because I don’t think I’ve ever seen a picture of Venetian look as good as this. I tried the atomic testing museum during my Christmas trip(mainly to slow my rate of gambling loss). 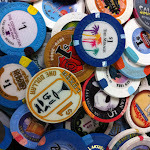 I was glad I did, lots of cool interactive displays, very well done and not the typical Vegas tourist trap experience. I was surprised to be among the few Americans in attendance that morning, apparently Europeans and Japaneese tourists are more informed on the place, and it's significance.Got to go if you get the chance.